How have you been charging your phones? 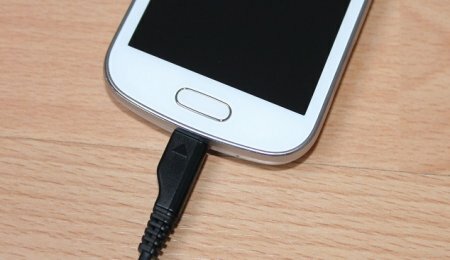 A lot of people think that charging their phones in little bursts will damage their phones. Nothing can be farther from the truth. Leaving your phone battery to die down before charging them actually does more harm than good. Battery University, an online platform from battery company Cadex, conducted various experiments on Lithium-ion batteries in smartphones. They found out among other things that batteries, like humans, can be stressed and extended stress can damage your batteries on the long run. First thing, make sure your phone is always on the cool side because smartphone batteries are very sensitive to heat. If your device gets hot when charging, it is advised you remove the case. When in a hot environment, always keep your phone covered. Those steps go a long way in maintaining the health of your batteries. Secondly, just as humans relax their muscles after a strenuous exercise, you need to unplug your phone when it is fully charged for it to ‘rest’. Continual charging when the battery is full keeps it in a high stress rate and eventually disrupts the chemistry. In fact, it is advisable not to charge it to 100%. Battery University found out that batteries in our smartphones perform better when charged occasionally throughout the day than using it to zero percent and charging straight to 100%. Occasional charging not only keeps your smartphone’s battery performing very well, it also keeps it topped up throughout the day.